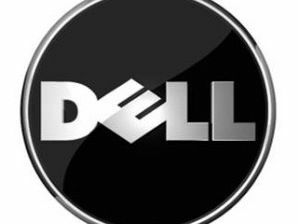 Is Dell next to exit China? Will Dell move $25 billion business out of China, following in Google's footsteps? The Indian Prime Minister has hinted that Dell may well relocate around $25 billion worth of business from China to India, following this week's problems with Google pulling out of the Chinese market. The Hindustan Times covers Google's current problems in China in depth this week, quoting Indian PM Manmohan Singh who claims that Dell is considering shifting $25 billion's worth of business out of China. The Indian Prime Minister tells the newspaper: "This morning I met the chairman of Dell Corporation. He informed me that they are buying equipment and parts worth $25 billion from China. "They would like to shift to safer environment with climate conducive to enterprise with security of legal system." Dell has one manufacturing plant in India right now and Michael Dell has been visiting India this week, presumably with a view to doing further business in the country. TechRadar has contacted Dell for further comment.